Families affected by Chronic Traumatic Encephalopathy came together in Houston for the first time ahead of Super Bowl LI to raise awareness and increase brain donations. 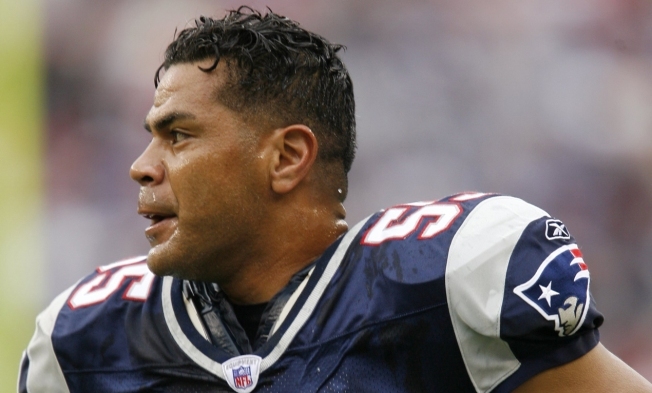 Sport families, including the sister of former New England Patriots football player Junior Seau, gathered for the first annual CTE Awareness Day on Monday. They’ve united to launch Faces of CTE to highlight what concussions and other head injuries can have, not only on NFL pro players but on children, from years of playing football and other collision sports. It's not just pro NFL players dying but also kids who only played through high school. The family members at the event say they have all lost family members to CTE. The NBC Boston Investigators showed the effects of CTE on young players in January, in part with the story of Kimberly Archie and her son Paul Bright. CTE Awareness Day is organized by Archie and another mom, Debbie Pyka. Both their sons played football as kids and both died with CTE. Also announced on Monday, their group Save Your Brain is collaborating with the Mayo Clinic Brain Bank to autopsy youth and amateur athlete’s brains. Over 20 million kids play football but only 29 brains of youth have ever been examined. Nine of the 29 were positive for CTE. “Sounds to me it is rarely looked for. Not rare,” Archie said. Of college football athletes, 48 out of 58 examined had CTE and 91 out of 95 former NFL players. Through her involvement, Archie wants to send a message to parents. “If their kids pass away like my son did, your first text after family needs to be to someone to get the brain because you might know how they died, but you don’t know why,” she said.